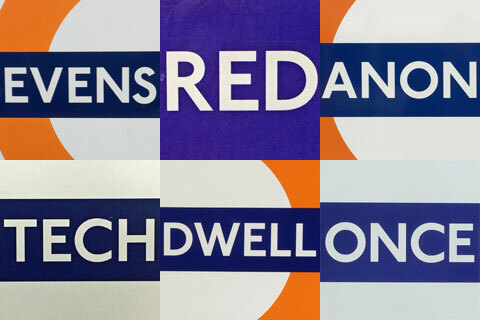 Here are 15 close-up photos of Overground roundels. Can you name the stations they were taken at? n.b. I have removed the spacing in some cases, to make a word. Let's call the top row questions 1-3, then 4-6, then 7-9, then 10-12, then 13-15. 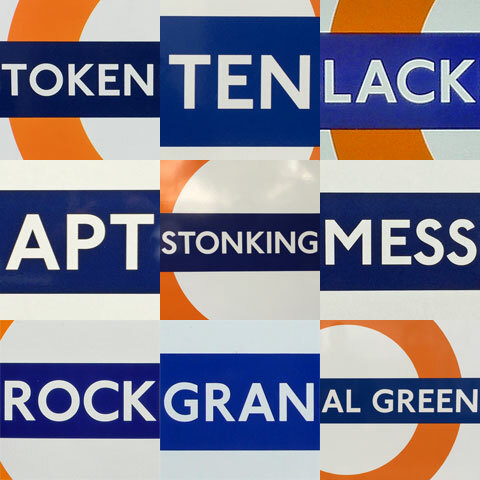 How many stations can you name? Answers in the comments box... and, please, only one guess each!